Let us celebrate warmer weather and start preparing for the summer. What’s better than wearing a lightweight, sock-free shoes like the Soludos we’re about to introduce. 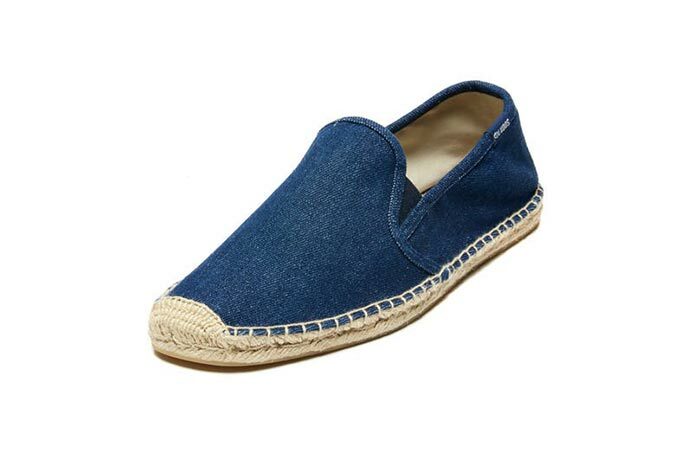 These stylish shoes were inspired by the espadrilles, worn in the Pyrenees and along the Mediterranean. Originally, they were imagined as flexible and highly breathable footwear that is also affordable. The same philosophy is applied here with the Soludos. They are cool, casual and celebrate the spirit of summer. 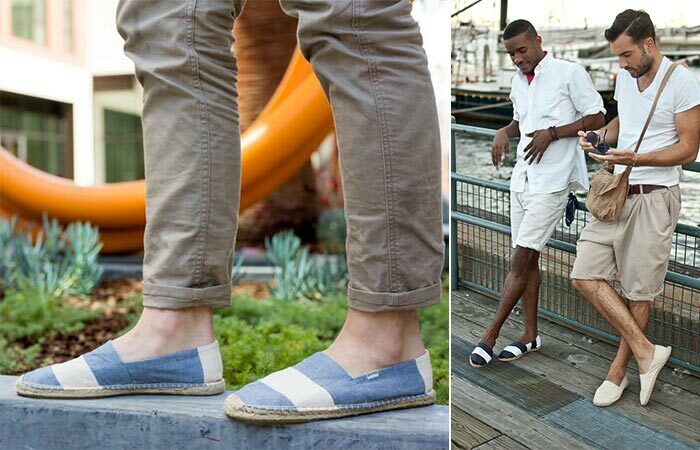 Soludos shoes are lightweight, comfortable and perfect for summer. Soludos come in several models, like the classic Smoking Slipper. It features a lightweight canvas fabric upper with tonal stitching and a flexible woven fabric sole. The elastic gore is there to provide both the casual style and comfort. Another cool thing about them is that they are easily packed meaning they will take little room in your backpack, making them perfect for travel. They have a light fabric construction and are great for travel. These shoes can be easily combined with any casual outfit, especially shorts. Each model comes with a different color palette, like the Original Barca shoe, inspired by Barcelona or the Dali shoe inspired by Salvador Dali. They fit true to standard U.S. sizing system.